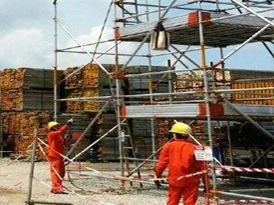 We are committed to providing the highest safety standards evidenced by our strong performance track records and numerous awards and testimonials by our satisfied customers. 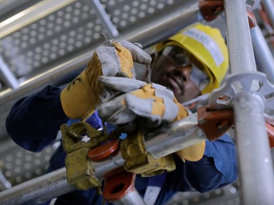 With delivering service excellence and meeting customer expectations in compliance with safety standards as our priorities, Multiheight is more than equipped to provide quality work consistently. Since 2002, the Ministry of Manpower has awarded MHS the annual Workplace Safety and Health (WSH) Performance Award (Silver) on 12 occasions as well as the annual Workplace Safety and Health Award for Supervisor since 2010. 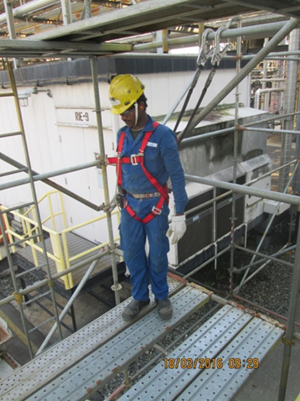 Apart from accolades awarded to us over the years, we are dedicated to creating a culture of safety in our workplaces. 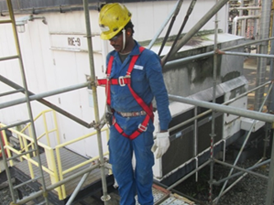 One such example is through the observance of workplace safety procedures like the Working At Height (WAH) safety measure, which is a paramount priority in our company’s standard operating procedures. 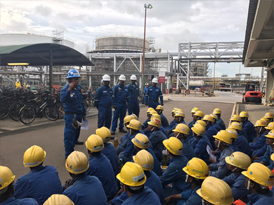 With a culture of safety deeply engrained in our company, our workers are adeptly trained to comply with these rules and practices. 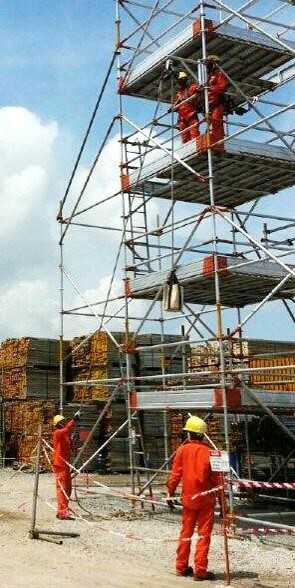 In addition, through collaboration with our other subsidiary companies, we are able to leverage on their key resources, thus providing a combination of services like the Scaffolding, Insulation and Painting (“SIP”). With this, we are able to provide a comprehensive suite of services, mix and matched in order to cater to our customer’s varied requirements. 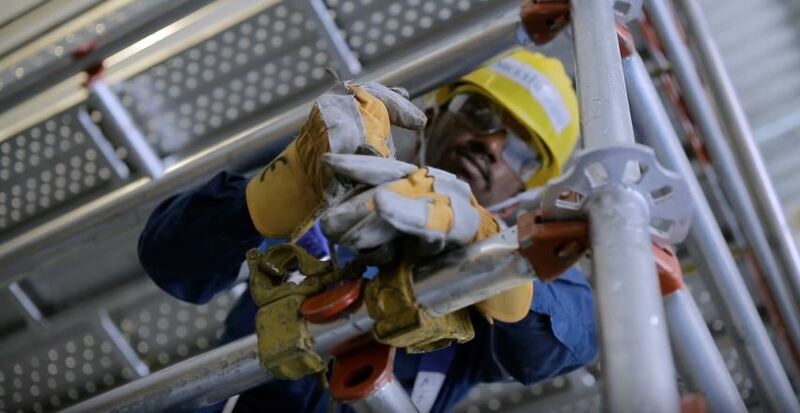 With a strong track record and commitment to service excellence, Multiheight is ready to provide quality work consistently – from small to large scale projects – thus ensuring reliability and satisfaction for every customer.